A red carpet measuring 5m long and 1.2m wide. A black carpet measuring 5m long and 1.2m wide. Chrome stanchions with black velvet rope also available. Each stanchion is approximately 23 x 23 x 86 cm and weights about 4 kg. The recommended space between two poles is no more than 1.5m. Available with either a black or red rope. Please specify colour in notes. 6 stanchions and 4 red velvet ropes. Enough for 2 sets of 3 stanchions. Available with either black or red ropes. 8 stanchions and 6 red velvet ropes. Enough for 2 sets of 4 stanchions. 10 stanchions and 8 red velvet ropes. Enough for 2 sets of 5 stanchions. 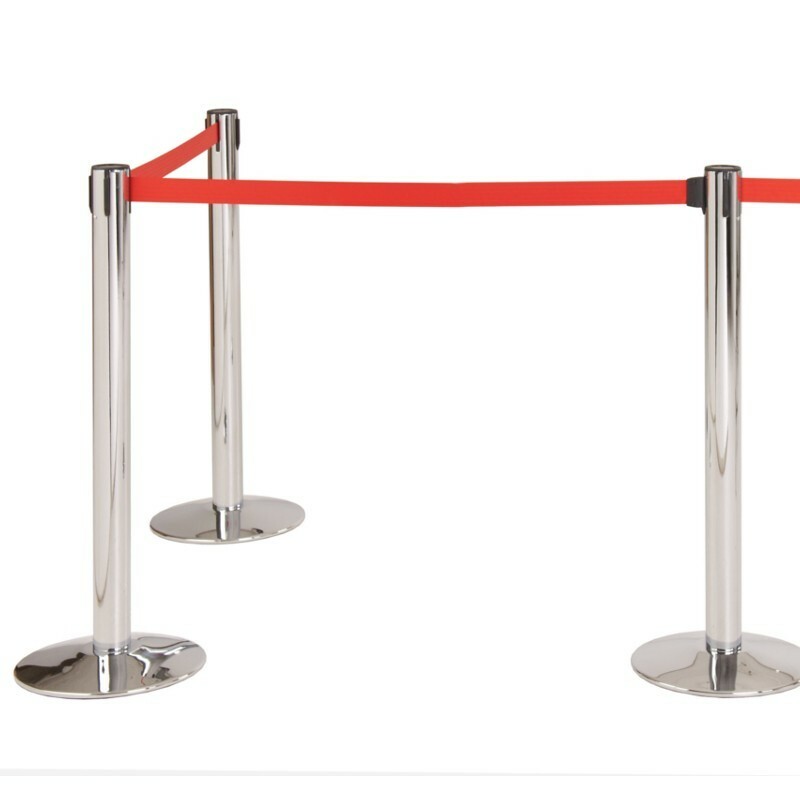 Our high quality heavy duty retractable barriers are perfect for crowd control, queue control at large events or simply to block off areas. 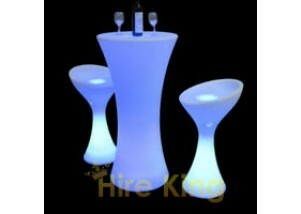 The base is a very solid 8.75kg making these very robust and suitable for high volume applications. Price quoted is per pole/barrier. Maximum belt length is 2m between poles. Available with either a black or red belt.